This issue highlights Air Traffic Controller fatigue: how do you help a colleague who you suspect is affected by fatigue? How would you respond to a colleague’s concern about you? It also deals with flight crew fatigue reports being classified as ‘unfit’ and the pressure to report for work. 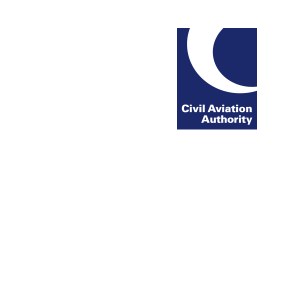 Other reports include cockpit iPad installations and the importance of following procedures; the best options when a LARS is unavailable; the use of contracted engineers and mechanics putting specific responsibilities on Part-145 organisations; baggage reconciliation and fault reporting.